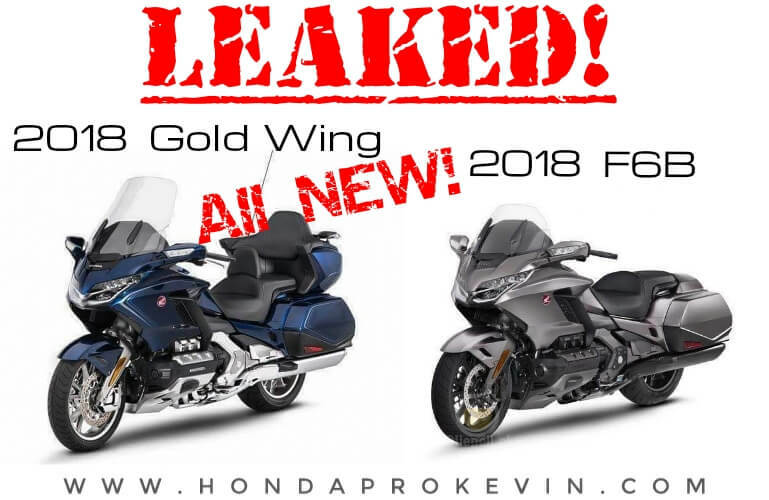 Alright guys, back again with another update #2 on new 2018 Honda Motorcycles! Have you checked out my last 2018 Motorcycle Model Lineup Announcement that was #1 in the series? If not, check it out that last release by Clicking Here. If you’re into Honda’s Side by Side models, make sure to check out my 2018 Honda Pioneer 1000, 700, 500 Model Lineup Announcement by Clicking Here that I just posted last night. As usual, this is just a general overview of the 2018 motorcycle models and what’s new, what changed, release dates etc. 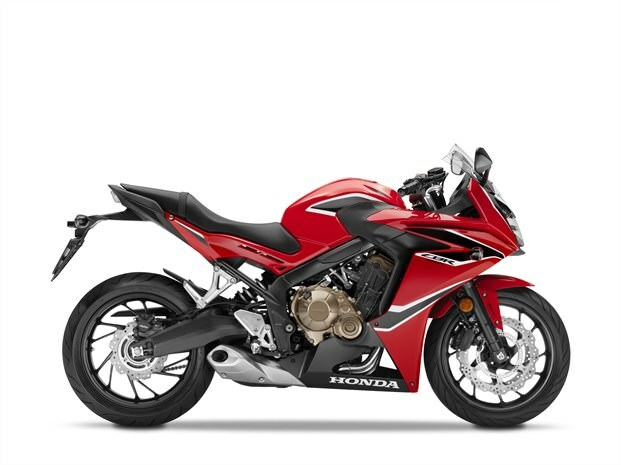 I will do a detailed review on each model individually that you will be able to find by clicking over to Honda Motorcycle Model Lineup Reviews Click Here. Below, we’ll start with the 2018 on-road motorcycles and then finish up with the 2018 CRF dirt bikes etc. 2018 Grom VS 2017 Grom Changes? Yes! Honda is now offering ABS (Anti-Lock Brakes) on the 2018 Grom! I predicted this was going to come for 2018 as in 2017 Honda threw ABS on the MSX125 which is the same model as the Grom but dubbed the MSX in other countries. You can check out that original post from a few months back by clicking here. Other than the addition of ABS, the Grom stays the same and your 2018 Grom colors are carryovers from 2017. They haven’t stated what the price increase is going to be yet for ABS but hopefully it will fall right in line with most models that have a single brake caliper and rotor which comes in at a $300 up-charge. 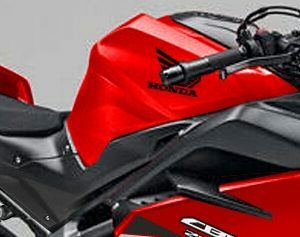 2018 CBR650F VS 2016 CBR650F Changes? Yes! The 2018 CBR650F received quite a few changes this year with a bump in horsepower, torque, suspension tweaks and aesthetics too. I will break down these details more in depth in my detailed 2018 CBR650F review that will be live in a few hours. The 2018 CBR650F will be available in (2) model variations – You have a standard CBR650F and a CBR650F ABS model for 2018. The 2018 Honda CB650F is an all-new model for us here in the USA! It has been around for a couple years now in many other countries around the world and thankfully Honda decided it was time to give us this naked CBR streetfighter version for the CBR650F. You can check out all of the nitty-gritty CB650F specs by clicking here. 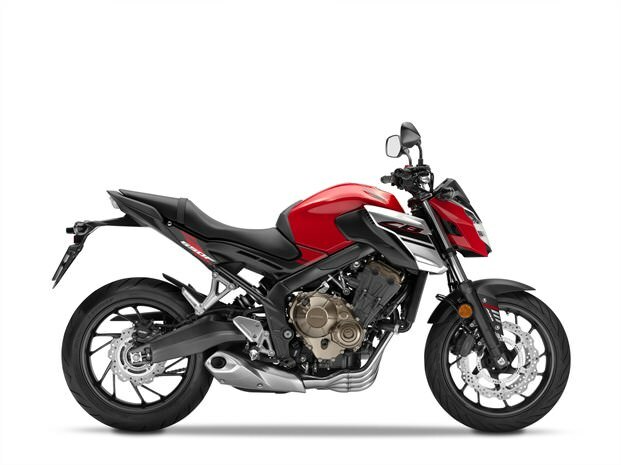 The 2018 CB650F will be available in (2) model variations – You have a standard CB650F and a CB650F ABS model for 2018. Now we’re going to kick things off with a couple of newly announced 2018 CRF-R motocross race bikes. 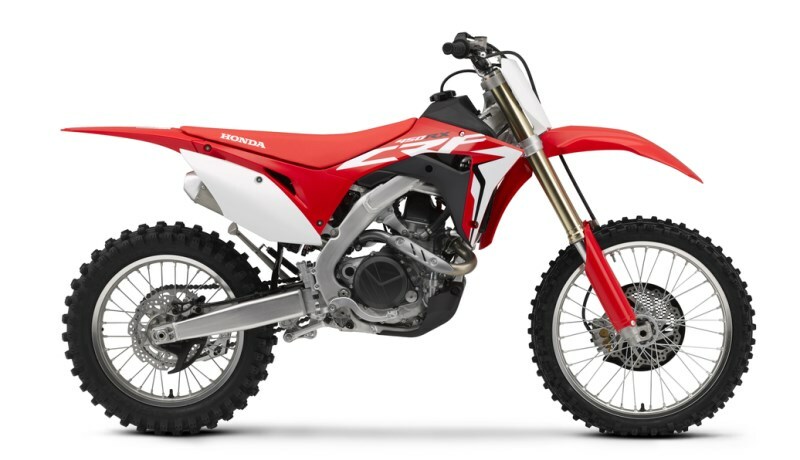 If you’re looking for some of the CRF-F basic trail bikes from Honda like the 2018 CRF50F, CRF110F, CRF125F, CRF125FB Big Wheel etc you can check them out by Clicking Here. 2018 CRF150R VS 2017 CRF150R Changes? Yes. For 2018 Honda has decided to finally mix it up a little bit as the CRF150R has went unchanged for many years and throw some new graphics on it. Other than that, the 2018 CRF150R and CRF150RB Big Wheel (also known as Expert) models are identical to their 2017 counterpart. 2018 CRF450R VS 2017 CRF450R Changes? Yes! Surprisingly, Honda did throw some changes at the CRF450R for 2018 even though it was an all-new model update last year in 2017. Honda listened to their customer base and for 2018 the CRF450R now comes standard with Electric Start! Now you don’t have to dump almost $1,000 to put an electric start setup on your 450R! 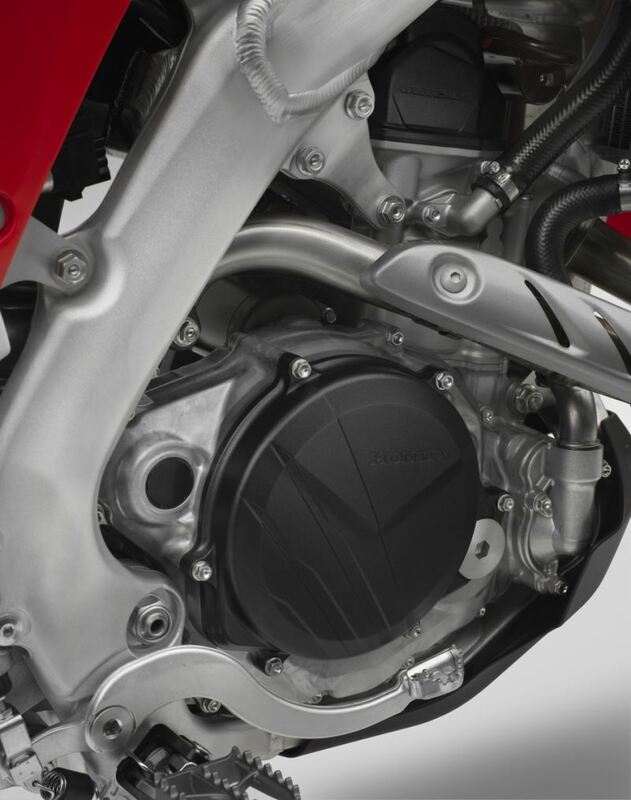 Honda stated they dropped the kick-start assembly to save weight now that it comes standard with electric start – call me crazy but personally I would have liked to seen them keep that around for a back-up kick-start just like the CRF450X, CRF250X etc. 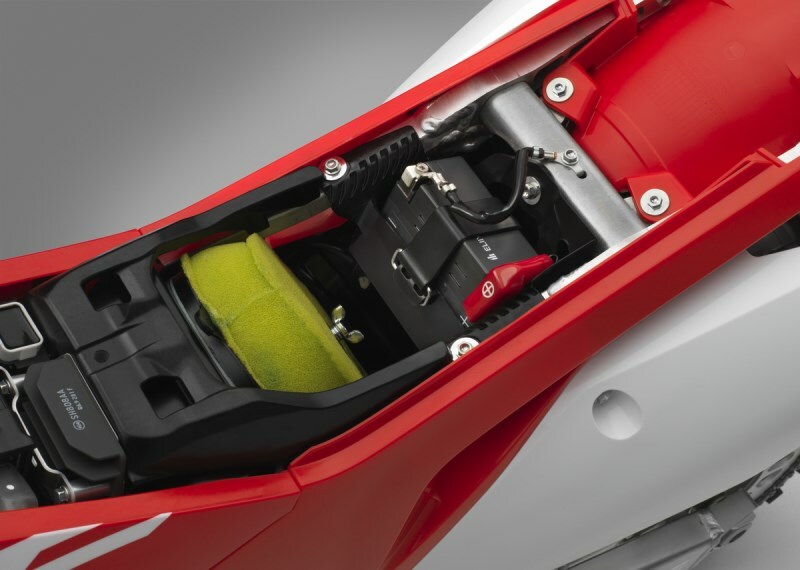 Another new tweak for 2018 is that the CRF450R comes with a lithium-ion battery to help shed even more weight as well as new ECU settings to fine-tune her even more straight off the showroom floor. 2018 CRF450RX VS 2017 CRF450RX Changes? Yes! Honda decided to throw the same lithium-ion battery I mentioned above for the 2018 CRF450R into the CRF450RX for 2018. The CRF450RX does lose its back-up kick-start. 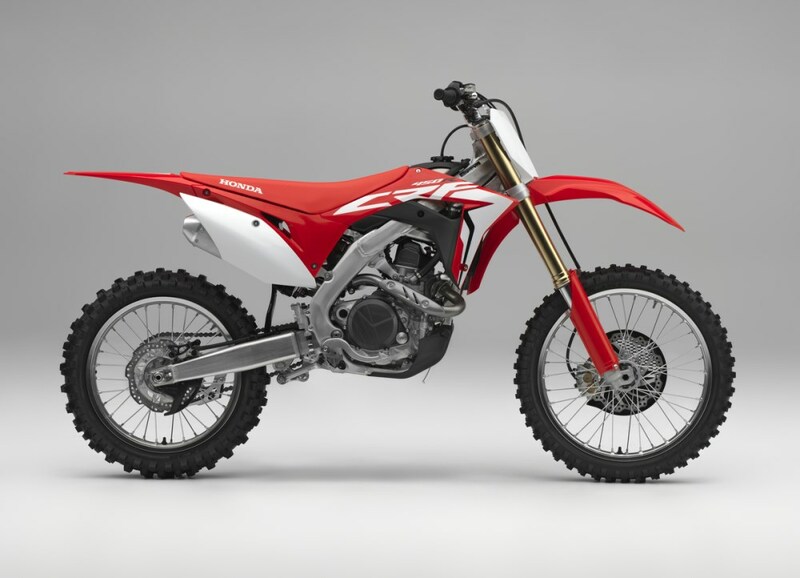 Call me crazy but that’s one change I’m not a huge fan of just like the CRF450R losing its kick-starter but that may just be me. 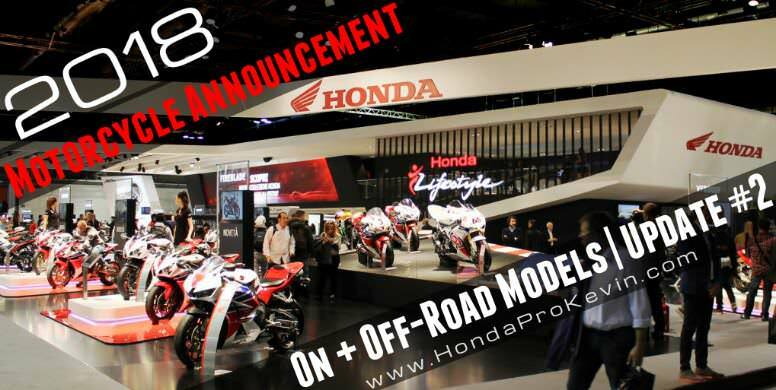 》 As always, I love to hear what you guys think… That’s why I have kept that comment box below so post up and let me know what you guys think about this latest round of 2018 Honda Motorcycle News and Announcements. Like the changes they threw on a certain bike or think a change was dumb? Let it all out! Thanks again for checking out my blog guys! If you found any of the info helpful etc, please take a second and slap that “Like” button and share. What’s the saying? Sharing is caring haha? Take care guys and ride safe!